Who owns Franklin County? 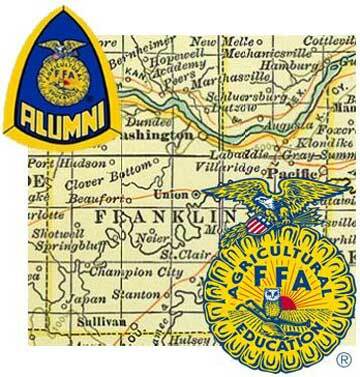 Thousands of people have a piece of it, and they are listed in the new plat book published by the Union FFA Alumni and Union FFA Chapter with Mapping Solutions. The 2013 book is available for purchase for $40.00 at the MFA Co-Op No 2, Leroy Strubberg & Associates, Franklin County Recorder of Deeds, MDR (License Bureau) Union, Farm Service Agency (USDA) Union, and Hansen Franklin County Land Title & Abstract Co.
New this year are aerial view maps opposite the landownership map pages. The 130 page spiral bound book features township and range maps of Franklin County. Hermann, Mo. - On Friday, November 29, the Hermann Area Chamber of Commerce will welcome in the Christmas season for our community. There will be a Community Christmas Tree lighting ceremony at the Hermann River Memorial and Gerald Engemann Memorial Garden. 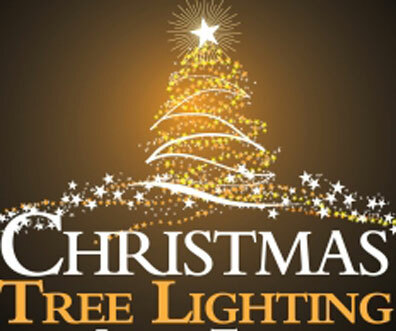 There will be three trees lit to help celebrate the start of the Christmas season in Hermann. 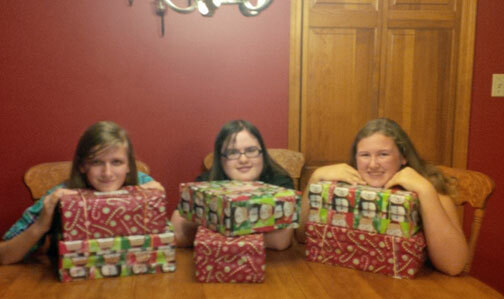 --New Haven Girl Scout Cadette Troop 827 participated in packing shoeboxes for Operation Christmas Child as a Seasons of Giving project for their troop. WASHINGTON, MO – Motorists who use the 76-year old Route 47 Missouri River bridge connecting Franklin and Warren counties are invited to view plans for a new replacement bridge at a public hearing December 5. The public hearing will be from 4 p.m. to 6:30 p.m. at the Washington City Hall, 405 Jefferson Street, in the Council Chambers. Citizens can review the design plans and engineers will be available to answer questions during the open house. No presentations will be made. The new bridge location is slightly upstream from the existing bridge. New Haven, Mo. - Singer/songwriter Steff Mahan from Nashville, TN is returning to the Riverfront Cultural Society in downtown New Haven this weekend for another soulful concert. She has forged her career out of more than just solid songcraft and smooth vocal delivery, though she has both in spades along with her soulful and playful spirit. 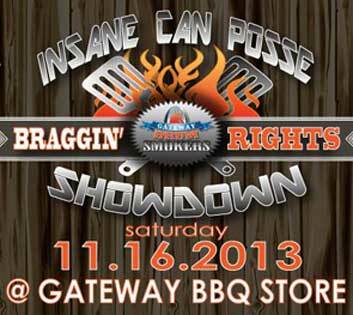 Mahan will be performing Saturday, Nov. 9 at 8:00 p.m. The doors open at 6: 30 p.m. There is a $10 cover. When Steff rolls into town her fans turn out to welcome her and have more than shown their appreciation by supporting her with $10,000 to produce her latest, 4th album. 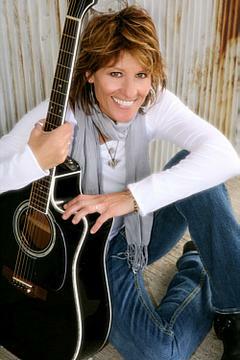 Steff will share these and other memorable songs, playing a blend of rock, roots and country. New Haven, Mo - Beautiful weather brought record crowds we estimated to be several thousand filled Historic Downtown New Haven on Saturday for the 6th Annual Fire Fest, featuring glass blowing, blacksmithing demonstrations, canon firing, fire dancers, and what Fire Fest has become famously known for; The Burning House of Ice. 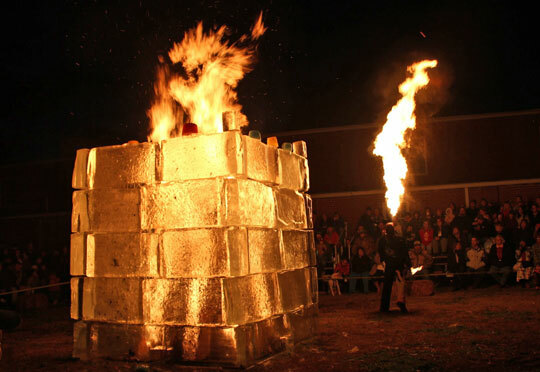 Fire Fest committee member Alan Bell said, “Fire Fest (hosted by the Riverfront Arts District) is a one of a kind event in the Mid-West.” And Bell is exactly right, because if you google “fire fest” the top results are related to Fire Fest in Historic Downtown New Haven. 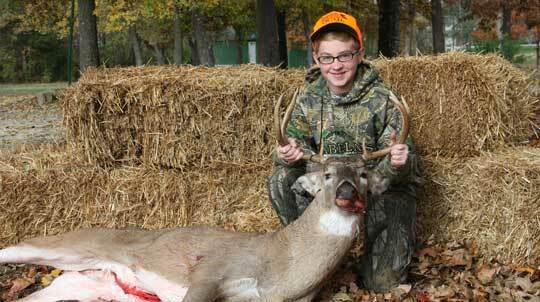 New Haven, Mo - Saturday Citizens Bank held their Annual Youth Hunt at Roy Bail Park where young hunters could get their picture taken after having a successful hunt. Hunters were also given free t-shirts and their names placed in a drawing for a chance to win numerous attendance prizes that were all donated by local area businesses. Check out our Big Buck Photo Gallery, featuring some monster deer harvested this past weekend.